ISBN 0825610761. With vocal melody, piano accompaniment, lyrics, chord names, guitar chord diagrams and color photos. Psychedelic Rock, Progressive Rock and Hard Rock. 9x12 inches. 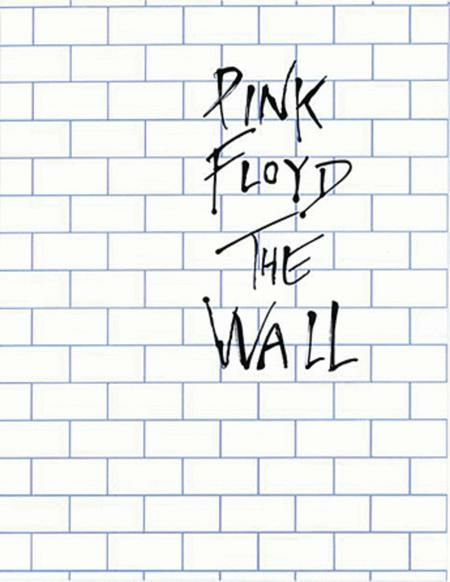 Includes: Another Brick In The Wall, Don't Leave Me Now, Comfortably Numb, Goodbye Cruel World, and Is Anybody Out There? Prenez la place de Nick Mason au sein du group Pink Floyd. 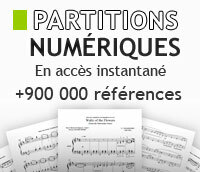 Partitions batterie de 9 titres enregistrements audio play-along de chaque morceau. Le recueil de chanson pour cet album. Piano/voix avec symboles d'accords. By Pink Floyd. Pink Floyd. For Piano. Electronic Keyboard. Ultimate Play-Along. Book & 2 CDs. 56 pages. Published by Alfred Publishing. By Pink Floyd. Pink Floyd. For Drum Set. This edition: Authentic Drum Edition. Percussion - Drum Set Method or Collection. Ultimate Play-Along. Book and CD. 44 pages. Published by Alfred Publishing. By Pink Floyd. Pink Floyd. For Bass Guitar. This edition: Authentic Bass TAB. Bass Guitar Method or Supplement. Ultimate Play-Along. Book and CD. 44 pages. Published by Alfred Publishing. 24 inches x 36 inches. By Pink Floyd. Poster. Accessories. Aquarius #241135. Published by Aquarius (HL.149833).